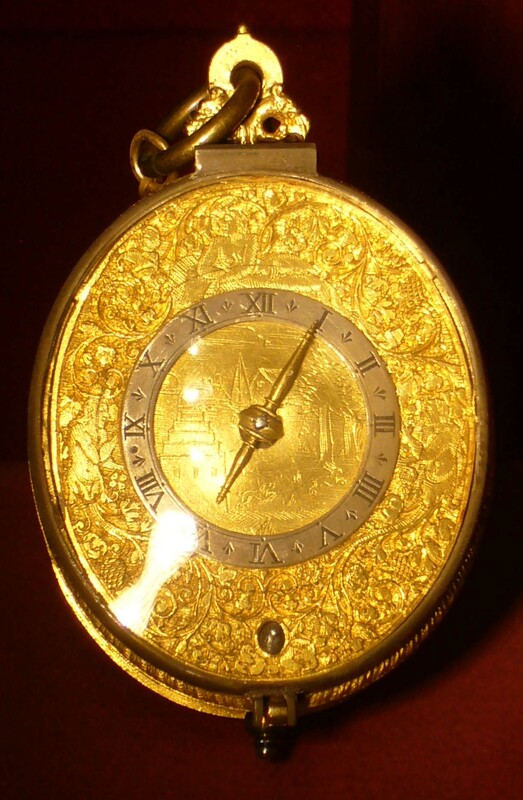 This site is dedicated to the history of portable watches, essentially covering the 16th until the end of the 19th century. 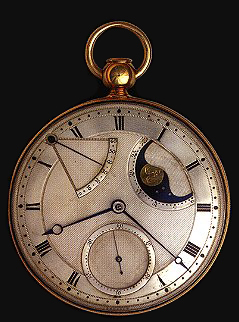 You can see examples of pocket watches and single movements of the respective time periods. 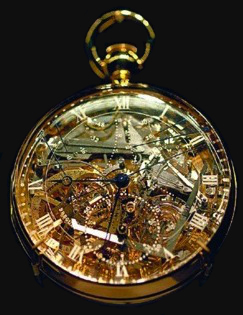 Most watches and movements shown are either of English, French or Swiss or origin and are in private collections. 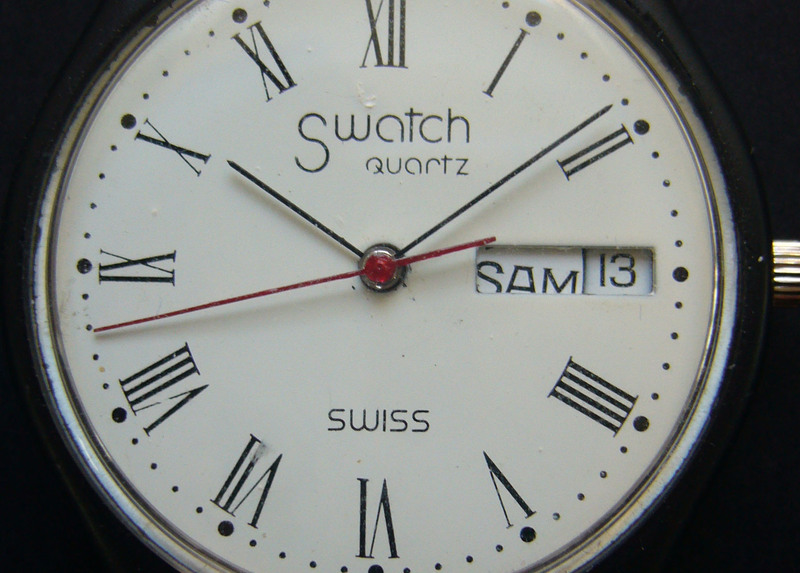 Some pictures showing single or groups of watches are taken from public collections or the net and are marked as such. Most 18th and 19th century English pieces were purchased from David Penney’s homepage, from which also much information about them has been taken. 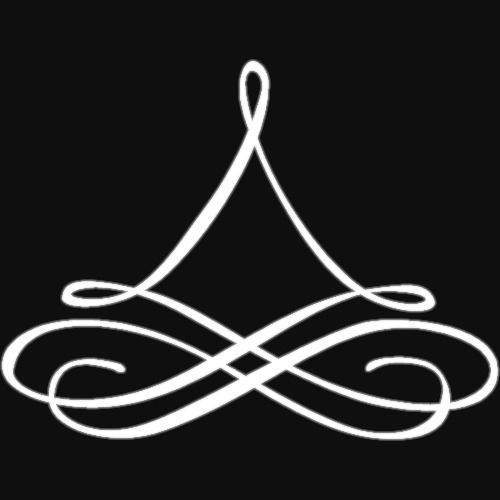 This information is indexed (1) and (2) in the text. For details please refer to the ‘References’ section. The different sections, classified in centuries, start with a short introduction to the different styles of watches mainly split into the manufacture of the two main watch producers: England and France, later also Switzerland and the United States. 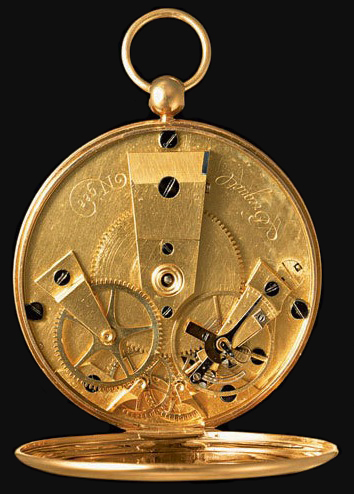 In the different sections you can find a short biography of some of the most important watchmakers in history. Where available some pieces made in the respective workshops are shown. Our presentation of examples resuming only one part of the history of watchmaking stops at the end of the 19th century. In our view the application of the keyless mechanism for rewinding watches was the last revolutionary addition to watch engineering. During the 20th century minor improvements like size reduction, the re-introduction of the bracelet (creating the wristwatch, its development attributed to Abraham – Louis Breguet: Ordered by the Queen of Naples, finished 21.12.1812, No. 2639), the use of precise machines and highly specialized materials for watch parts made the watches more stable, water resistant, lighter and more versatile, but the basic constructions and horological principles are still the same. 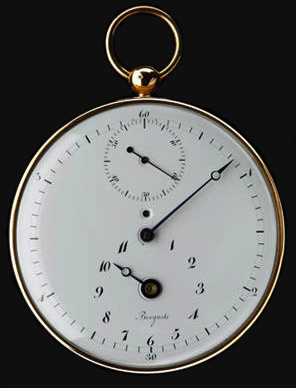 The only further revolution in horology worth wile discussing from our point of view is the development and refinement of the quartz watch, especially with the appearance of ‘Swatch’ which saved the Swiss watch industry in the early 1980ies. In case that you would like to know more about the most successful watch of all times you can follow these links to the sites about Swatch Prototypes and the History of Swatch. 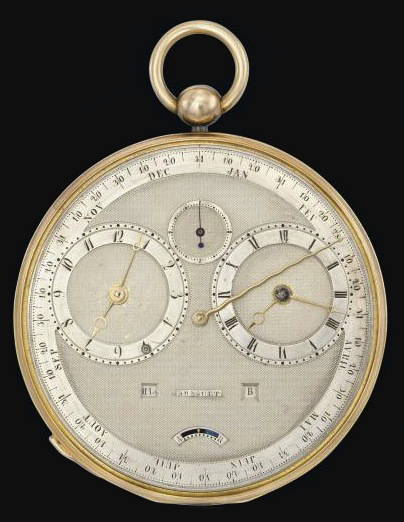 To complement the information given about watches and watch movements and their makers we have introduced also a section showing historically important or interesting books, letters and notes concerning watchmaking or people somehow related to this trade. Our horological information is taken from the appropriate literature, museum curators all over the world and very experienced collectors. The information and pictures concerning watchmakers and historical background are taken also from the net, such as wikipedia, online auction house catalogues (Antiquorum, Christie’s, Sotheby’s, Bonhams, only to cite the major representatives). We are in no way related to any of these auction houses or other internet sources.